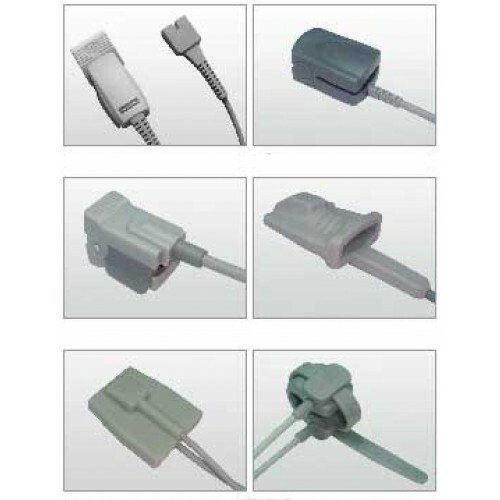 Oximeter Sensors for the Oximeter Plus 300K1 and other Oximeter Plus Pulse Oximeters. 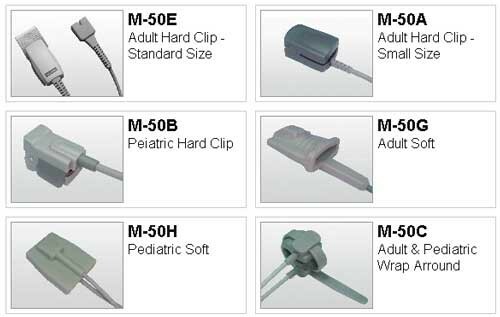 Oximeter sensors are designed to accommodate adult and pediatric patients. Select between hard clip and soft sensor options. The chart below matches Oximeter Sensors with their corresponding Oximeter Plus Oximeter.